Suggested Use: Take one capsule daily with a meal. 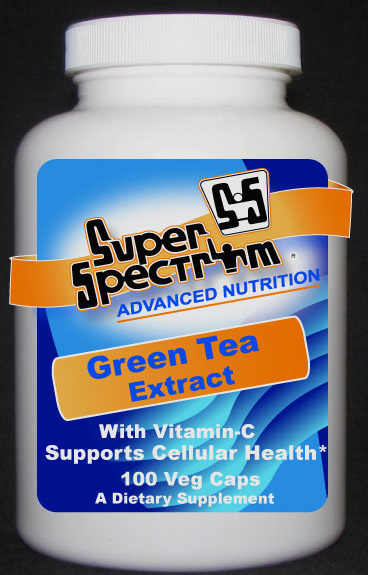 Do not take this product on an empty stomach; do not exceed recommended dose. Other Ingredients: Cellulose (capsule), Silica and Magnesium Stearate (vegetable source). Vegetarian/Vegan Product. Contains no: sugar, salt, starch, yeast, wheat, gluten, corn, soy, milk, egg, shellfish or preservatives. Produced in a GMP facility that processes other ingredients containing these allergens. Caution: Take with food. Individuals with liver disease or those currently taking any medications should consult their health practitioner prior to use.